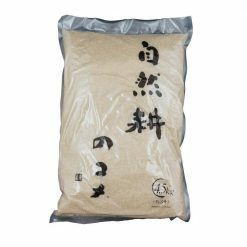 Take a voyage with your tastebuds to the historic district of Akita with the glossy and glutinous 4.5kg Akita Koshihikari Organic Rice. 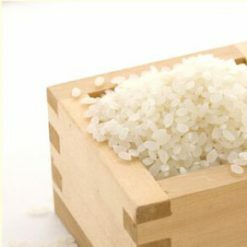 Lovingly brought up with time and effort in the land of Akita where clean, refreshing water flows. It’s very glossy when it’s cooked and has a glutinous texture. 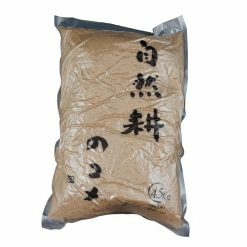 Enjoy a taste of Akita with this rice! 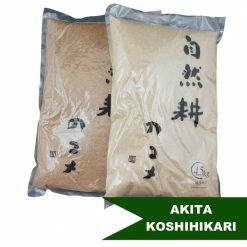 Akita Koshihikari Organic Rice comes in two varieties; organic brown rice and organic white rice.